4 Bedroom Semi Detached House For Sale in Stockport for Asking Price £190,000. 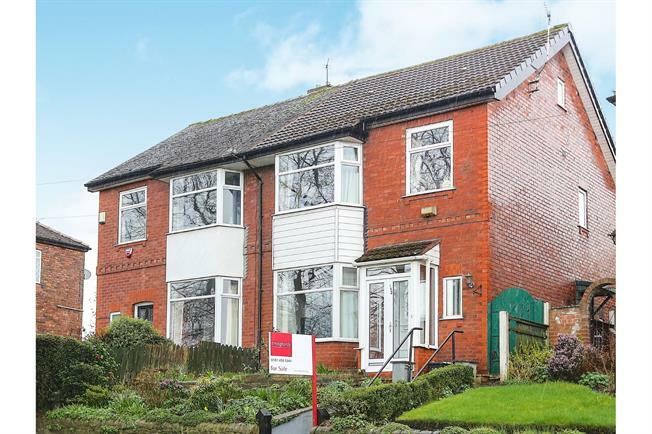 An elevated semi detached home presented to a good standard throughout. Boasting four bedrooms, bathroom, kitchen diner, good size living room and nice garden to rear.